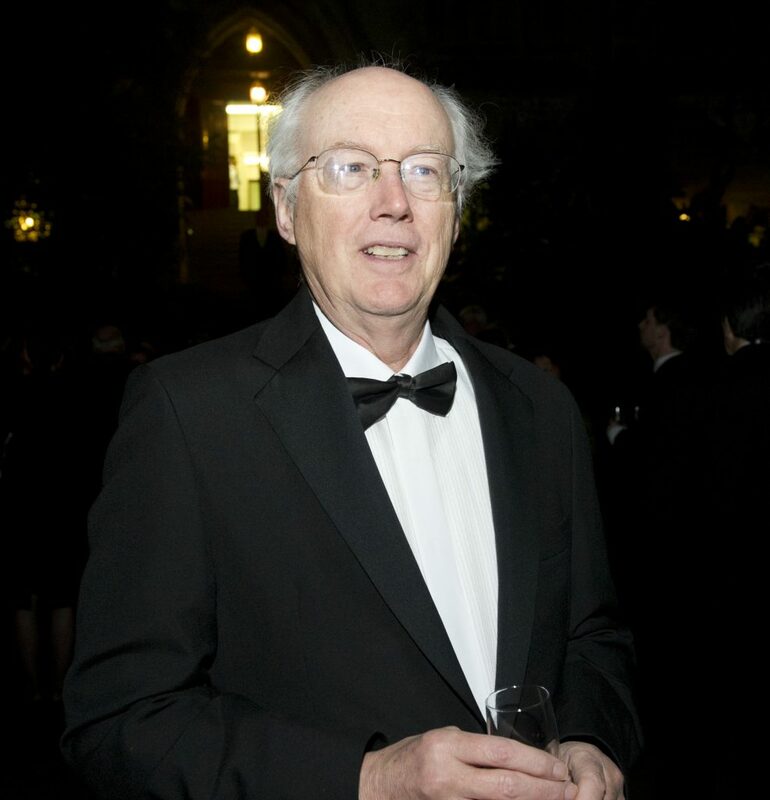 Dr David Clark, Senior Research Scientist at MIT, has been awarded an OII Lifetime Achievement Award in recognition of his intellectual and institutional contributions to the advance of the Internet. David Clark at the 2011Awards. He was awarded for his intellectual and institutional contributions to the advance of the Internet. A Senior Research Scientist at the MIT Computer Science and Artificial Intelligence Laboratory, where he has worked since 1973, David Clark is best known for his role as the ‘father’ of the Internet’s end-to-end principle. This principle, outlined in a 1981 paper co-written with Jerome H. Saltzer and David P. Reed, states that wherever possible, communications protocol operations should be defined to occur at the end-points of a communications system. Dr Clark’s role in shaping the Internet’s basic technical architecture continued with his leadership of core Internet institutions. From 1981-1989 he acted as Chief Protocol Architect and chaired the Internet Activities Board, which later became the Internet Architecture Board, the body charged with oversight of the technical and engineering development of the Internet. Dr Clark’s current research looks at the re-definition of the architectural underpinnings of the Internet, and the relation of technology and architecture to economic, societal and policy considerations. He is past chairman of the Computer Science and Telecommunications Board of the National Academies, and is co-director of the MIT Communications Futures Program, a project for industry collaboration and coordination along the communications value chain. In 1990 he was awarded the SIGCOMM Award in recognition of his major contributions to Internet protocol and architecture. He is a member of the US National Academy of Engineering and the American Academy of Arts and Sciences. The award was presented on 22 September 2011 in Oxford, at a Gala Dinner celebrating the tenth anniversary of the founding of the Oxford Internet Institute (OII).